I had the pleasure of attending the inaugural Temecula Wine Country Half Marathon Weekend. (Nov.13-16) As an invited VIP guest blogger, my friend Heather and I were able to attend most of the weekend events including the race expo, pre-race dinner, half marathon, and post-race breakfast buffet. First stop, the Race Expo located at the beautiful Temecula Civic Center. The expo was small, with only a few vendors, but the location was right in the heart of Old Town. We arrived right at sunset so we were able to take in the spectacular views of the hills and surrounding vineyards. We received our bibs (timing chip attached to the back of the bib) along with a nice tech running shirt. Nothing else was included in the goodie bags, however we did receive a virtual race bag with several deals available on line. The staff and volunteers with Destination Races were extremely friendly and helpful. We then enjoyed a little shopping and Olive Oil tasting from locally harvested olives as we sauntered through Old Town Temecula. This consisted of buffet dinner at Ponte Winery with all the essentials for a pre-race meal, including wine! We enjoyed Caesar salad, focaccia, penne pasta served with tomatoes, capers and olives, meatballs in marinara sauce, and prosciutto stuffed chicken breasts. Mini fruit custard tarts rounded out the “carb loading” along with coffee. The dinner was held in a private dining room and we had the pleasure of dining with the race director, elite runners and a very special guest speaker and Temecula native, Ruth Wysocki, winner of the 1984 Olympic Trails and 1978 US 800m Championships. The race started at South Coast Winery Resort & Spa at 7:15 AM. It was nice to have a start time that wasn’t in the dark! Just as the race was underway, the hot air balloons were ascending into the sky. Breathtaking views of the balloons filled the sky as we ran down the street, passing various vineyards and wineries along the route. The morning was sunny and clear and a perfect 55 degrees. The course was absolutely beautiful! Rolling hills in the beginning then flattened out for a few miles followed by some downhills then ending with some hill climbs; challenging for the novice runner, but perfect for the more experienced and those that love hills. Understand this was a road race, meaning we were running in the street. One lane was closed for the runners while the other lane was open for cars. However, I did notice a few cars driving in our race lane, which was of some concern. Soon after I spotted one car in our lane and a police car came by to pull it over. There were several volunteers and police along the course providing traffic control and safety for the runners. Water and hydration drinks were available but no energy gels. This was not a problem for me because I always carry my own Nuun water bottle and Huma Chia Energy Gels in my pocket. There were hardly any spectators, but I did spot a group holding up some clever signs near the end of the race. If you like race photos, there were a few photographers along the route and at the finish line. 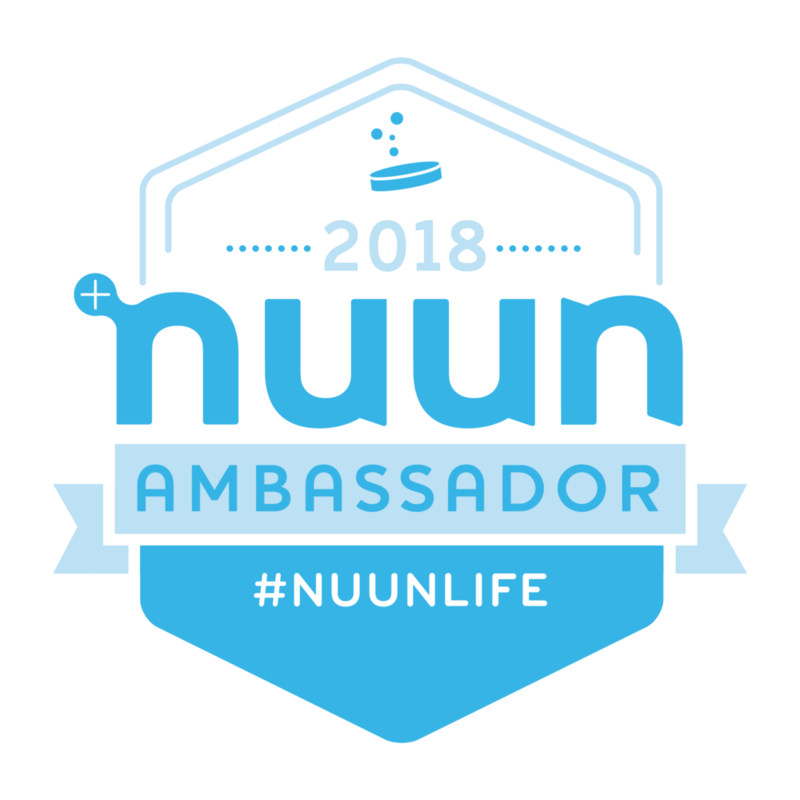 After crossing the finish line, I received a nice water bottle from Nuun and a goodie bag with several food samples, including a can of soup by Amy’s. I thought it was strange to receive a can of soup in our post-race bag because it was heavy to carry around in a flimsy plastic bag. As we made our way to the finish line expo, we received a very cute wine glass medal with wine charm to hang on it. And another bonus, a stemless wine glass with the race logo etched on it. Wine tasting and concert to follow! I can’t tell you how much I enjoyed a full breakfast after a half marathon. As a running coach and personal trainer, I know the importance of post-race nutrition and this meal was spot on. The buffet was set up on the second floor balcony over looking the finish line and expo. The buffet breakfast included scrambled eggs, sausage, bacon, pastries, and fresh fruit. Being the inaugural race, it was small. 800 people registered for the race and 719 finished with 71.4% being female. I am pleased to say, I finished with a time of 1:53:20 which is 10 minutes slower than my PR, but I still managed to finish 3rd in my age division. Although I am suffering with some hamstring issues, the race was still wonderful! Incredible views of some amazing homes and vineyards. I couldn’t resist and snapped a few photos along the way. In closing, this was a very fun weekend with a lot of thought and planning put into it. I would definitely do it again and suggest it to my friends for a great destination race!